A total of 234 employees from the Metropolitan Naga Water District (MNWD) gathered last June 2-3 at Macagang Resorts and Hotel, Nabua, Camarines Sur for the company’s annual Team Building activity. The Team Building was conducted with the purpose of strengthening relationships with co-workers, develop and deepen trust, enhance communication and collaboration, celebrate team success, and maintain momentum toward achieving better results and performance in the workplace. The two-day activity showcased various fun games designed to strengthen team dynamics such as the passing of empty pales using only the feet, creating miniature boats and allowing it to stay afloat for a minute, spider’s web, message relay, and many more. Through the activities, the group was reminded of the importance of working together as one, listening and maintaining open communication, and valuing and encouraging each other’s participation in order to achieve the goal of winning as a team. Apart from the exciting games, the team was also given the opportunity to connect personally with other employees through candle lighting and giving of “Thank You” letters. The Board of Directors led by Chairman Jorge T. Palma together with Directors Monina Lily A. Claveria, and Agileo Michael R. Pauig were also present and engaged in the Team Building. 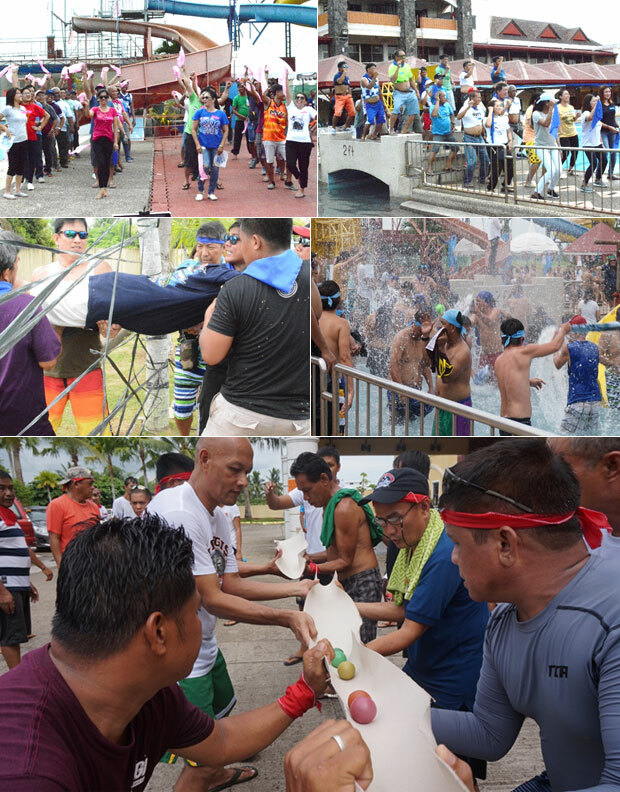 It was indeed a time for development and recreation as employees across all divisions demonstrated camaraderie, teamwork, creativity, competitiveness, leadership, and humility. 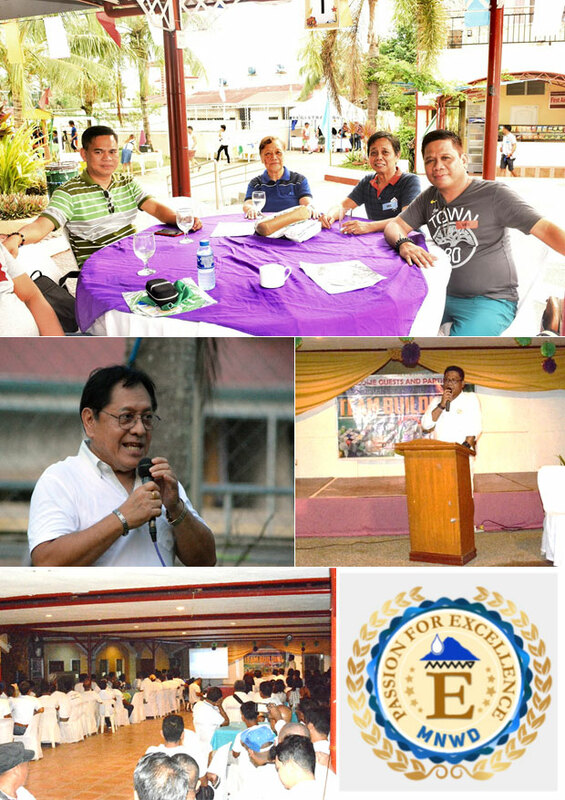 Meanwhile, Acting General Manager Virgilio B. Luansing I launched the MNWD’s Seal of Excellence during the Socials Night. AGM Ver reiterated his appreciation for all the hard work and commitment put forth by the employees for the MNWD. He also encouraged everyone to always aim for excellence not only as an employee but as a public servant.